Kyani rewards its performing distributors with some very generous b0nuses! Emerald Rank Bonus If you reach and maintain Emerald for 1 month, you will receive a lump sum of $5,000USD Blue Diamond Bonus If you reach and maintain Blue Diamond for 2 months, you receive a lump sum of $25,000USD Purple Diamond Bonus If you reach and maintain Purple Diamond for 2 months, you will receive a lump sum of $100,000USD Double Red Diamond If you reach and maintain Double Red Diamond for 2 months, you will receive a lump sum of $500,000USD Imagine what these bonuses could mean to you, your family, and your friends! 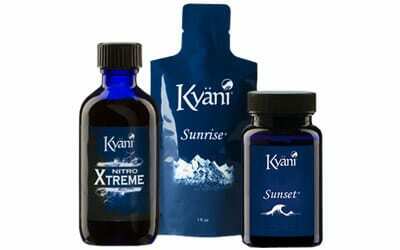 Kyani also offers incentive trips to exotic locations like Dubai, Hawaii, the Mexican Riviera, and the Caribbean. Become a distributor today and find out how you can qualify for one of many amazing incentive trips! Get on the Next Kyani Webinar!